After more than 6 month of using MDMSNode "Lighting" I decided make some improvements for this device. And now I want to present the new revision (Rev 1.1). So, what have been changed? TRIAC managing. For limiting the rate of change in voltage or current (di/dt or dv/dt) and over voltage during turn-on and turn-off I decided add snubber circuit - 39 Ohm + 0.01uF parallel the TRIAC. SMD version NRF24L01. 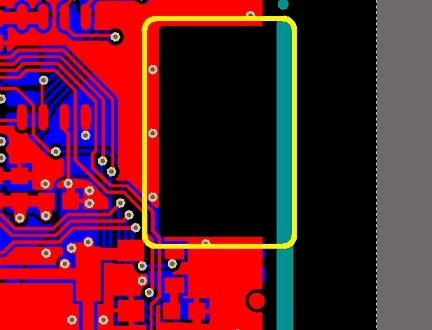 After last my order on Aliexpress I had so many problems with DIP NRF24L01 and decided use SMD version. New SMD quartz. 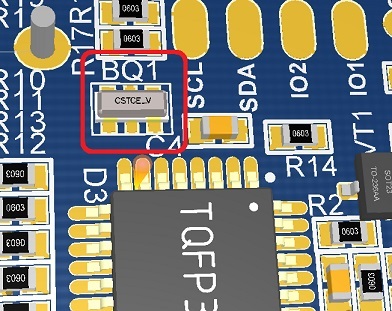 To save more space on the PCB instead of the HC49 and two capacitors, I decided to use a quartz of CSTCE series. Debugging. 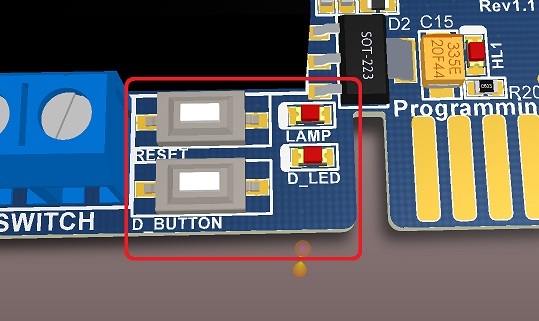 Added next things: LED for indicating lamp on/off state, LED and button for debugging, as well as reset button for the microcontroller. Enclosure. 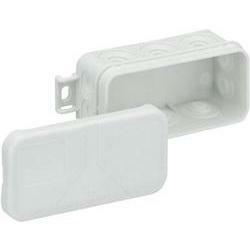 Designed special for Spelsberg enclosure for outdoor using. Light switch. A terminal block was added to connect the wall light switch. This will make it possible to work with the device even if there is no communication with the controller. External conection. Some soldering pads for external connections. Thermal protected. 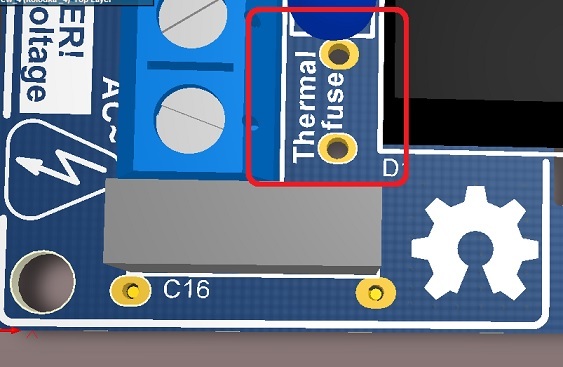 Added thermal fuse.